Diet Clinic provides diet consultancy aimed primarily at weight loss, Therapeutic Diets and Body fitness Diets, besides enhancing the health status of an individual. Its not possible for Diet Clinic to guarantee 100% weight lose to all customers as weight lose depends on many medical and physical factors for different customers. Weight loss varies according to age, activity,gender and body type. Gaps and irregularities in programs by us will not be adjusted in future. Membership fee will be charged for each weight lose diets,Therapeutic Diets and Body fitness Diets,you take with us. This monthly fee is valid , as per the package one has choused & no adjustments of the period is permissible unless informed in advance. In view of above, registered members are requested to avail there consultations with regularity to avail maximum benefits. 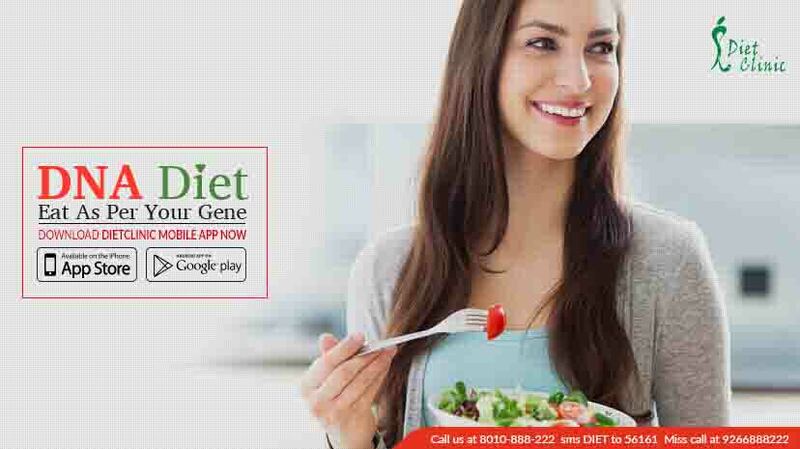 The customers are required to register only after a clear understanding of the process involved as the dnadiets.in cannot be held liable thereafter.